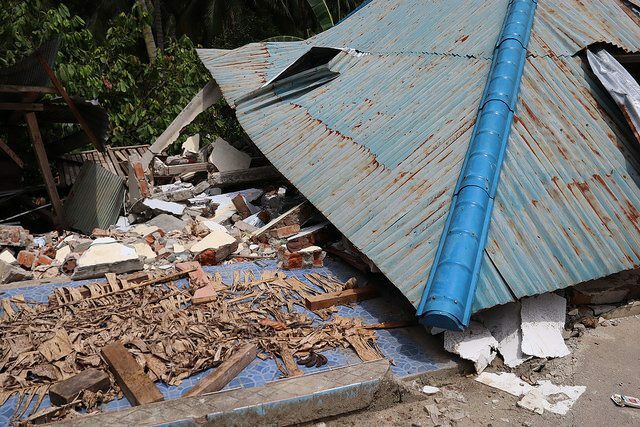 Four months after the 7.5-magnitude earthquake and subsequent tsunami caused massive damage to Central Sulawesi in Indonesia, The Salvation Army Indonesia Territory and International Emergency Services team continue in humanitarian support to many communities and villages. Recently, the team began distribution of WASH (Water, Sanitation and Hygiene) items, including washing detergent, a bucket with a lid, jerrycans, a mosquito net, water scoops, soap, towels, material for menstrual health and personal items for all ages in a family (men and women, girls and boys). The first distribution took place at Jono Oge village in Sigi Biromaru district, where 892 families received WASH kits. The local authorities—including police and the military—oversaw the distribution, and the kits were received with appreciation. The earthquake destroyed many homes in this area, which also suffered from saturated soil, resulting in large amounts of land becoming unusable. Distributions also took place at Padena, where a village had to be relocated due to the earthquake and mudslides, and in Rogo. 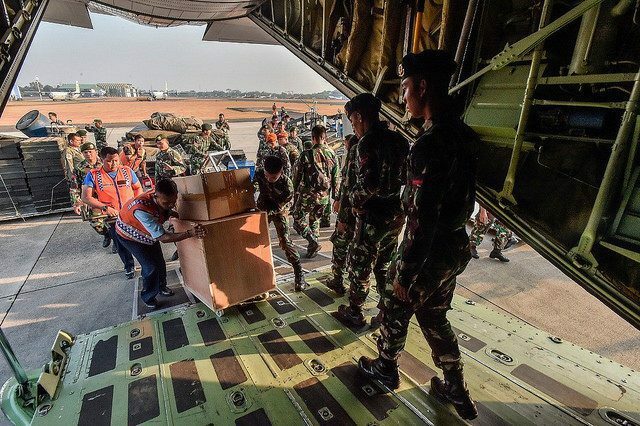 Additional communities will receive WASH kits, with a total of 4,500 families being assisted. Road access to a number of areas is still erratic, as was experienced by International Emergency Services team members who traveled to the southern and eastern areas of the island. Long waits were required for roads to open, due to work to stabilize old roads or, in some cases, create new roads to replace those that were destroyed by landslides. The Salvation Army is providing continued support for rural medical clinics and trauma counseling, serving 26 villages and more than 3,000 patients treated. The Salvation Army’s Woodward Hospital in Palu continues to serve the local residents and those coming from rural areas. Many schools—including a number under The Salvation Army’s leadership—now operate out of tents, while plans are finalized to finance the rebuilding of classrooms. The government has provided guidelines so this is done a safe distance from known fault lines.